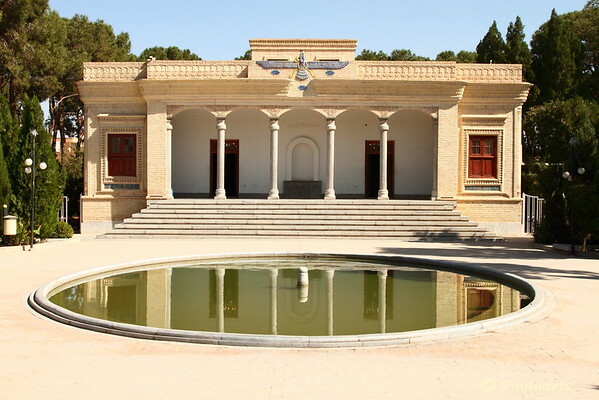 Ancient fires still burn at this Zoroastrian temple in Yazd Iran. According to legend, sixteen types of fires including lightning fires needed to be gathered to make the Atash Behram or 'fire of victory' to form the highest level of fire at this temple. I love the reflection and comp! Beautiful shot!